Since the weather here has been continuing along the theme of “holy crap it’s too cold to set foot outside,” I found it necessary to make soup last night. It’s been a while since I cooked anything from Vegan Yum Yum, so that was the cookbook I went to in my quest for a recipe. 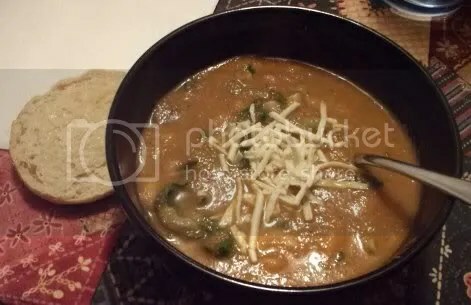 I was considering the black bean soup, but wound up settling on “Velvety Vegetable Soup” both for the tasty-sounding ingredients and the even tastier-looking picture. 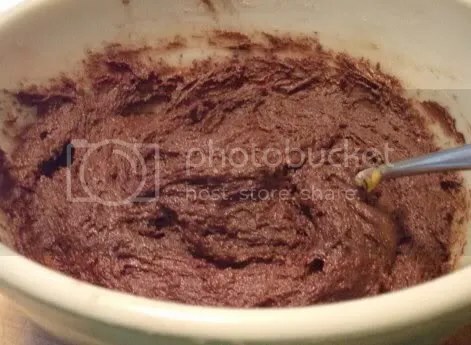 I’ve noticed that a lot of the instructions in Vegan Yum Yum‘s recipes are more vague than those in other cookbooks while the ingredient requirements can be oddly specific. 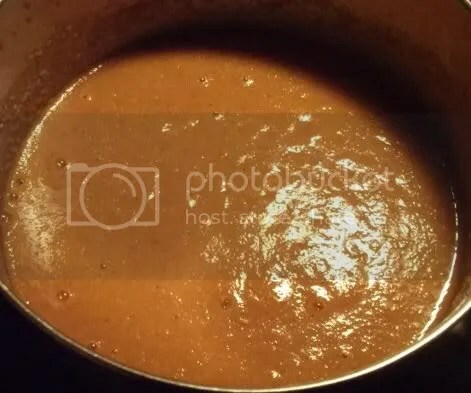 For example, this recipe calls for exactly 7 cremini mushrooms, but has only one timing suggestion over the course of the preparation instructions. I didn’t mind, though. 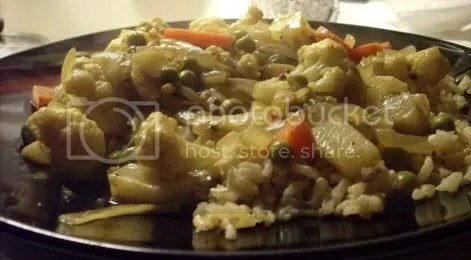 It gave the recipe some flexibility and let me take my time when cooking the veggies. 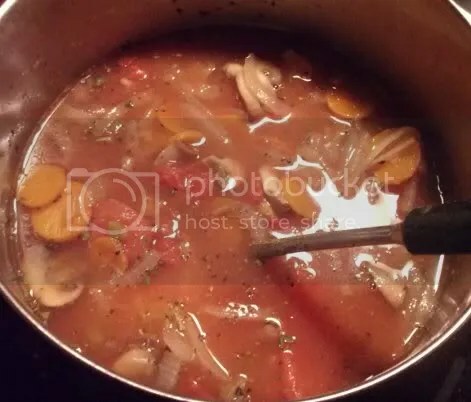 The combination of onions, mushrooms, carrots, and garlic smelled pretty amazing once it all started to cook down. 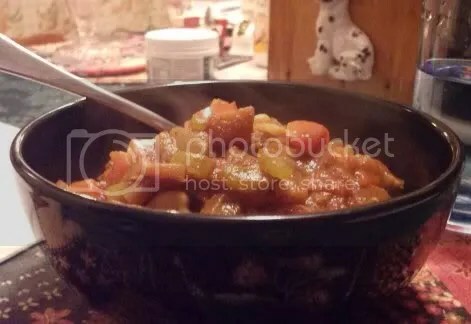 It also included a can of stewed tomatoes, some water, and a few spices. Lacking the suggested VitaMix (and the budget for one), I used an immersion blender instead. The soup turned out thick rather than velvety, but I didn’t feel the need to strain it. I did, however, take the advice of the “optional mix-ins” list and add some spinach and tri-color elbow noodles once everything else was blended up. The result was a warming, hearty soup perfect for a day where the temperature didn’t make it out of the teens. 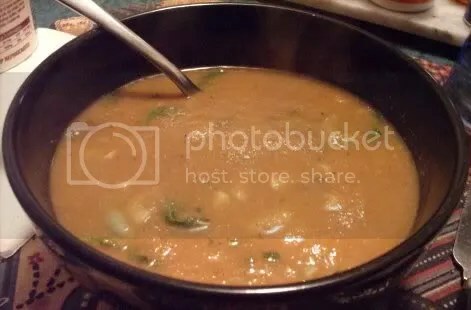 I’m a big fan of soups that are a meal in themselves, and there wasn’t a lot that had to be added to round this one out. Half a toasted English muffin and some Daiya did the trick! The last time I went out for Indian food, I ordered aloo saag. And I pretty much haven’t been able to stop thinking about it since then. 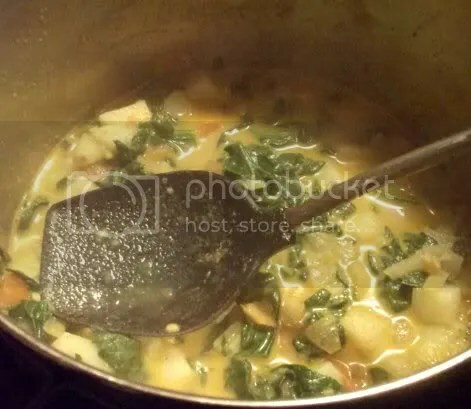 I love potatoes, I love spinach, and I love curry…and since aloo saag is curried spinach and potatoes, what’s not to like? I finally had all the ingredients together this week, so I jumped at the chance to make some at home from the recipe in 30-Minute Vegan’s Taste of the East. 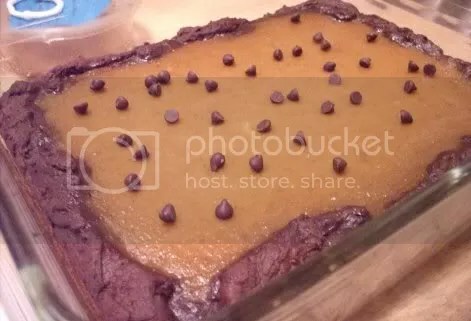 Despite the lengthy appearance of the ingredient list, it was pretty simple to make! The chopping took longer than the cooking. And since the first step was to toast the spices in the pan, the kitchen started to smell amazing almost immediately. To go with it, I flipped back a couple of pages to the recipe for rice pilau. 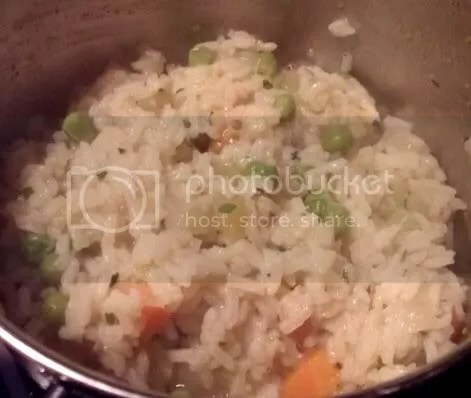 Again, I love rice and I love stuff you can cook in one pot, making it another win-win recipe. 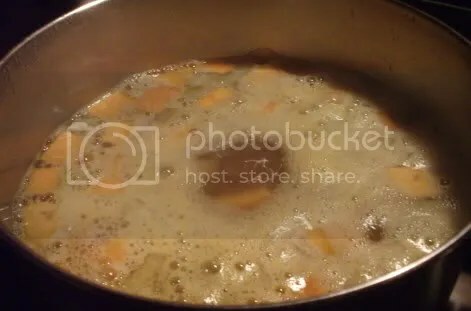 I added carrots, celery, and peas as per the recipe suggestion to make it more substantial. If it looks excessively fluffy, that’s because goofed a little with this one. The aloo saag serves four and the pilau serves six, and since I was only cooking for two people, I was trying to divide one recipe in half and the other by thirds at the same time. I did okay right up until the point of adding broth to the rice, when my brain must have skipped a bit because I wound up putting in two cups instead of one and a third. So the pilau was a bit on the wet side, but boy did it taste good! 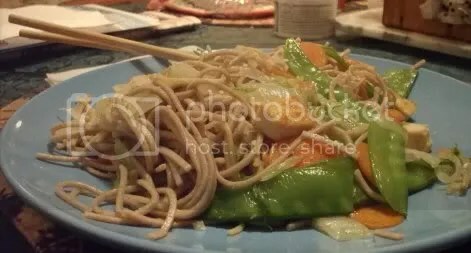 My only problem with the combination was that there was so much ginger collectively between the two dishes that I actually started to get warm after eating. It definitely wasn’t enough to ruin the dinner experience or turn me off from making it again, though. The flavor was fantastic; very close to what I got at Shalimar. Next time I’ll cut down on the ginger a little and aim for the right amount of liquid in the pilau! Let’s face it, even as vegans we sometimes crave old omni comfort food. Like broccoli smothered in cheese sauce, right? Fortunately for us (and as I’m sure you’re sick of hearing me mention), Robin Robertson is a genius across cuisines and provides a bunch of various mac and cheese recipes in 1,000 Vegan Recipes. 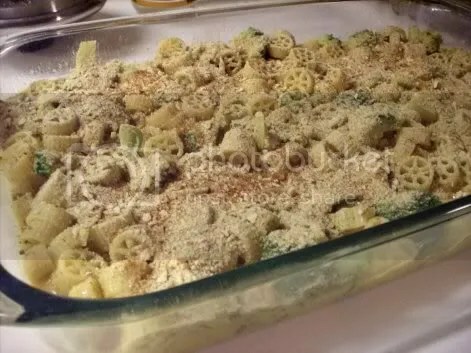 A few nights ago, I made her broccoli, potato, white bean, and walnut concoction from the same book and had some broccoli left over, and so when I went looking for another pasta dish to bake, the recipe for broccoli and shell pasta in a cheese sauce caught my eye. I didn’t have any little shells, but I did have some adorable Barilla Piccolini wagon wheels. 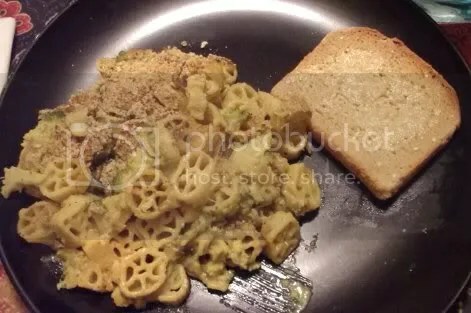 (Who else loves tiny pasta shapes?) 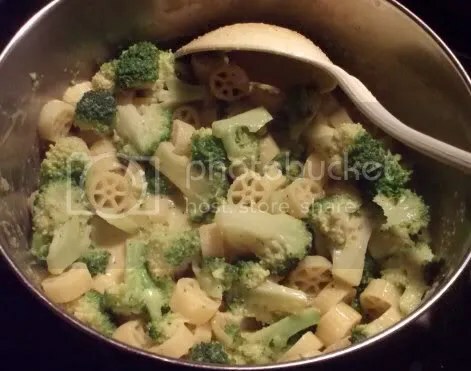 The recipe was incredibly easy, using only the pasta, broccoli, a little salt and pepper, and a cheese sauce recipe from further back in the book. Even that was simple enough and only took ten or fifteen minutes to put together. It was a pretty standard nutritional yeast/broth/non-dairy milk concoction that smelled remarkably cheese-like while it was heating up. 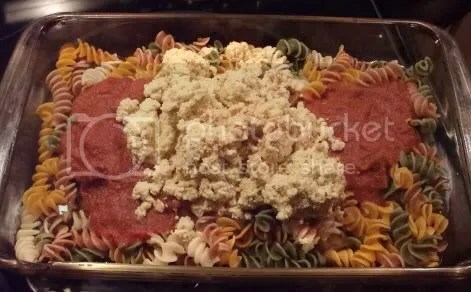 To bake, everything got mixed together, dumped in a casserole dish, and topped with some 30-Minute Vegan pretzel crumbs I had around in lieu of bread crumbs. As a side note, that pretzel crumb recipe is amazing. It’s nearly impossible to find vegan bread crumbs around here! Since I love pretzels anyway and there are always bits hanging around at the bottom of the pretzel bag, I whip up a batch from time to time and use it whenever a recipe calls for bread crumbs. 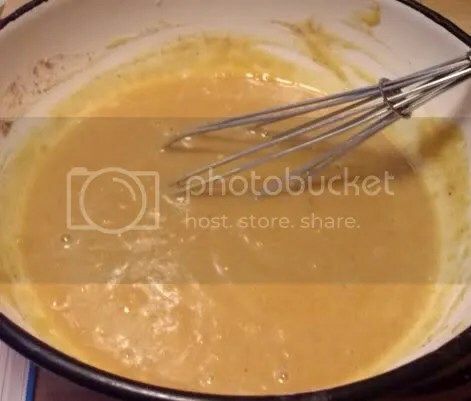 It makes great tempura batter, too, which is where the recipe is suggested in the cookbook. Though this batch was a little on the salty side, it worked fine in this recipe, making for a delicious, crispy topping to the bake. 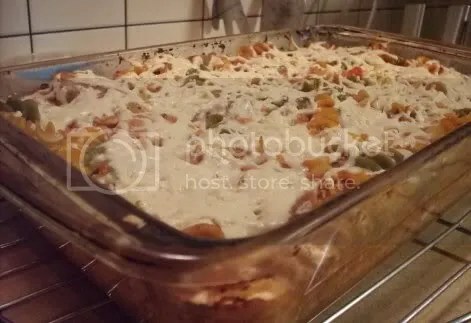 The overall flavor of this is mild enough that you could put pretty much any veggies you wanted in it and have it taste amazing. Bell peppers would go good with the broccoli, or cauliflower. Peas and carrots would work, too, or even leafy greens. Or you could make it without any veggies at all and have a pretty smashing side dish for a potluck. 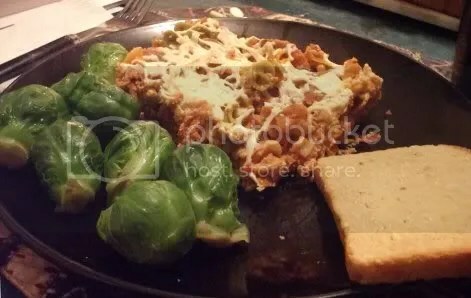 As it was, it made a hearty, comfort-food meal that had my mom, brother, and I all going back for seconds. And I don’t do seconds, so that should say something about how good it was! Have I mentioned at any point how much I adore anything jerk spiced? In case I haven’t (or even if I have)…I love jerk spice. The blend of sweet and hot gets me every time. If a recipe declares itself to be jerk-spiced, chances are good that I’ll pounce on it. Such was the case with this, tonight’s dinner, a jerk-spice chili recipe straight out of 1,000 Vegan Recipes. I knew I wanted to make chili of some kind and was initally thinking of going back to the 30-Minute Vegan “Put the Tex in Your Mex” chili since I was in the mood for seitan. But then the unique ingredients list of this recipe caught my eye and I was hooked. 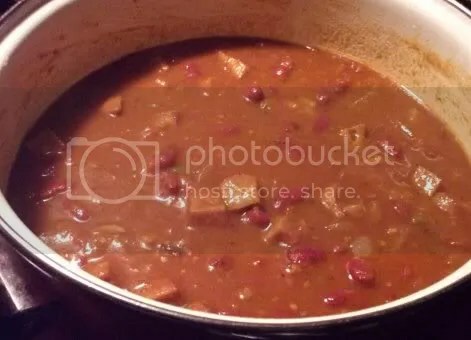 Red beans, seitan, crushed and diced tomatoes, and onions seasoned with barbecue sauce, salt, pepper, allspice, cayenne, chili powder, oregano, cumin, and a little agave nectar and liquid aminos instead of the sugar and soy sauce the recipe called for…all together in one pot. There are no words for how amazing the house smelled while this was simmering. An added bonus was that there were still some canned tomatoes left from our garden, so I was able to use those instead of store-bought diced tomatoes. I even had a jar that I’d thought to can together with garden-grown hot chilies, which worked out well since the one thing the recipe called for that I didn’t have was a jar of chilies. I whipped up one of the cornbread recipes from the same book to go along with the chili, and it was amazing. This particular cornbread has corn kernels in it and is sweetened with maple syrup, which was a perfect compliment to the chili’s spiciness. It was a nice, hearty meal for yet another freezing cold day. Question for the comments: Is there a flavor or spice that you love enough to try just about any recipe that includes it? Comments Off on Jerk Spice? Yes please! 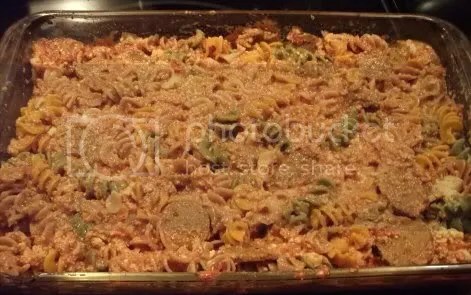 Recipe: Birthday Vegan Pasta Bake! Anybody else remember that Binky the Clown birthday song from Garfield & Friends? A friend of mine posted it on my Facebook wall a couple of years ago, and now I think about it every time my birthday rolls around. Yep, it’s my birthday today. The Quantum Vegan is a year older, hopefully wiser, and definitely in need of a way to stop these “birthday” things from coming. It also happens to be my mother’s birthday, as well, and when I asked her if there was anything in particular she wanted for a birthday dinner, the answer was simple: pasta. Of course, being the rabid foodie that I am, I couldn’t leave it at that. It couldn’t just be pasta; it had to be special pasta. 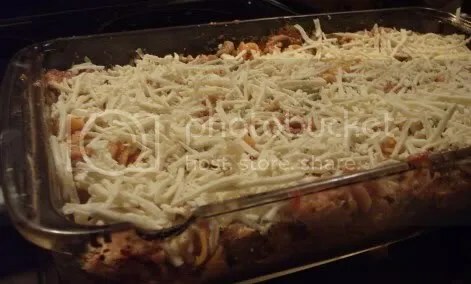 And when I think of special pasta, baked ziti immediately comes to mind. My family ate a lot of baked pasta dishes when I was younger, and I still have a soft spot for them. This recipe is a vegan adaptation of my mom’s tried-and-true baked ziti recipe. You can play around with it any way you like–use different pasta shapes, dump in some veggies, even add beans instead of sausage. For my birthday dinner, I aimed for nostalgia and the baked ziti I remember from my pre-vegan days. Optional add-in: up to 2 cups lightly steamed veggies of your choice. 1) Preheat the oven to 400°F. 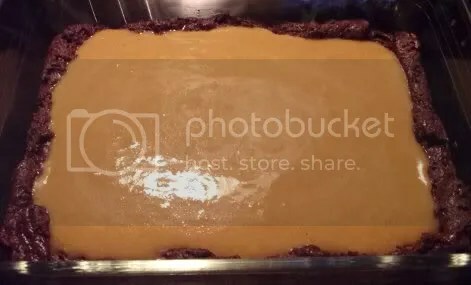 Ready a 11×7 casserole dish and lightly oil it if desired. 2) Cook pasta according to package directions. 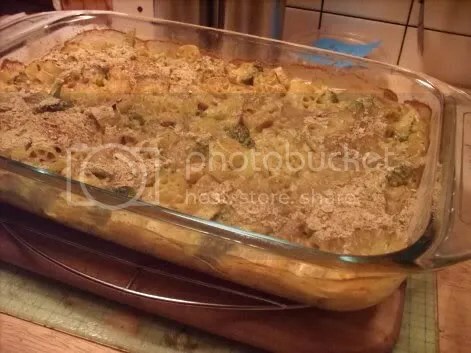 Drain well and dump it into the casserole dish. 3) Pour the sauce over the pasta. Add the tofu ricotta, cooked vegan sausage, and veggies (if using), and mix well. 4) Top the whole dish with the shredded vegan cheese. 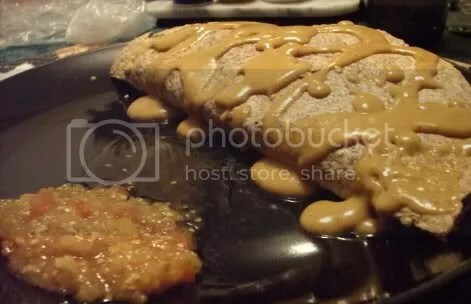 Cover tightly with foil and bake until hot and bubbly, about 30 minutes. 5) Remove the foil and cook for 10 minutes more, uncovered, to finish melting the cheese. 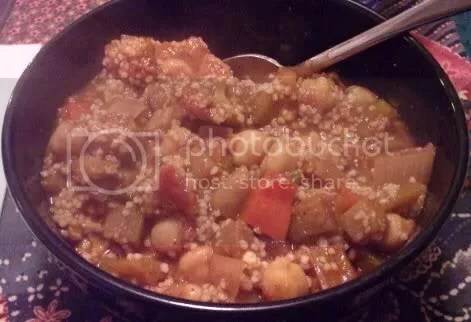 Curry and Chili and Couscous–Oh My! With my brother home for the holidays, I’ve been breaking out the big red “one-pot meal” pot more often. I could probably cook a new one-pot meal every night for a year and never get sick of them. I love being able to toss a bunch of well-balanced ingredients in a pan, leave them to cook, and only have to prepare a grain or small veggie side to round everything out. 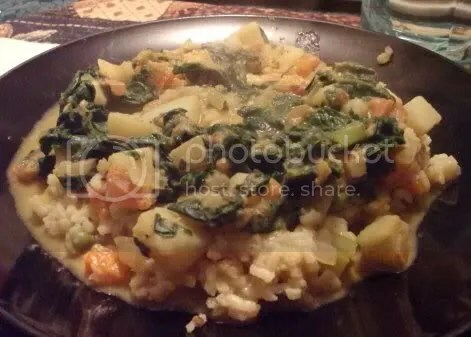 The first endeavor this week was another shot at the Madras curry from 30-Minute Vegan’s Taste of the East. The last time I made it, it was too spicy, almost to the point of being inedible. This time around was a bit better, though I got impatient and served it before the veggies were as soft as I was aiming for. Despite that, the flavor didn’t suffer. I could have stood it a little hotter, but it still had an appreciable kick. The spice combination makes up literally three quarters of the recipe’s ingredient list! 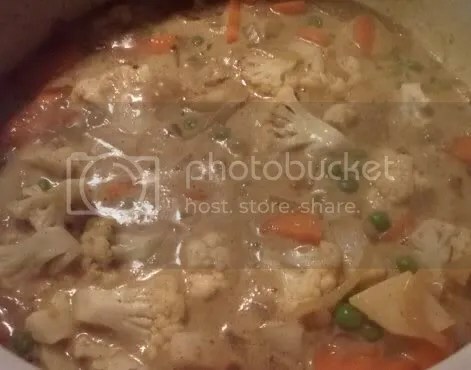 I used cauliflower, carrots, potatoes, and peas as the veggies and served it over brown rice spiced a little bit like the Rice Pilau recipe from the same book. I was especially excited because I finally had coconut oil on hand to cook the vegetables in. I love the smell and the light flavor it lends to a dish. 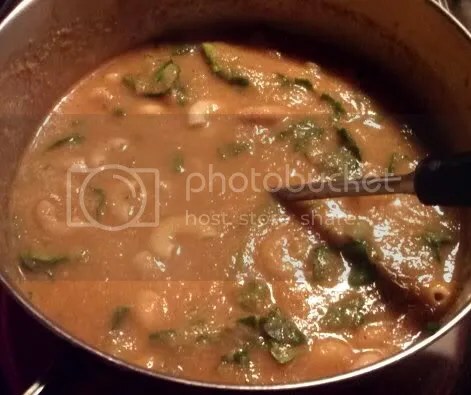 However, there are several other curry recipes in other cookbooks that I like better, so I don’t think I’ll be making this one again any time soon. I woke up this morning with a terrible craving for something with chickpeas. Then I started thinking about chickpeas and eggplant. 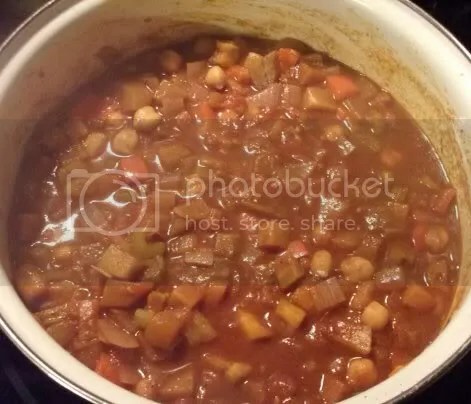 At first I thought maybe I wanted to break out the recipe for Moroccan chickpea stew, but then I found this one while flipping through cookbooks and knew I had to have it! 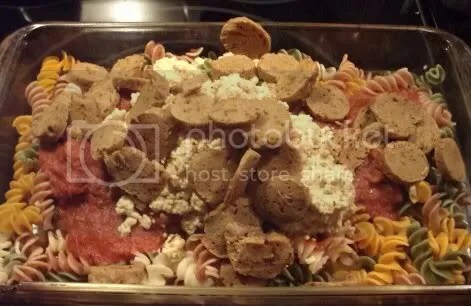 Garlic, red onion, celery, jalapeno, diced tomatoes, eggplant, and chickpeas spiced with chili powder, allspice, and molasses in tomato paste. It’s a unique combination that turned out to be very, very tasty over couscous! We didn’t have any celery or eggplant on hand so, despite the fact that it takes longer than is practical to get to the grocery store for a “short trip,” I made a special outing in order to fulfill my chickpea/eggplant craving. I’m very glad I did. 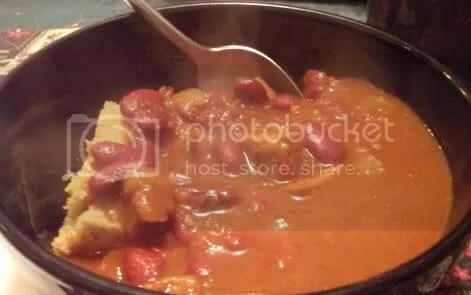 I’m a huge fan of chili and this is official a new favorite recipe. It’s just different enough from the other chilis I like to set it apart, and the level of spiciness was just right. I’m sure it’ll be even better when local eggplants are in season again. Question for the comments: Do you have a favorite or “go-to” one-pot meal recipe? 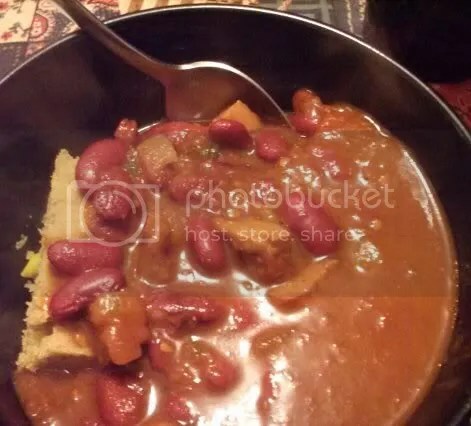 Comments Off on Curry and Chili and Couscous–Oh My! Ever have one of those nights when you just HAVE to have a burrito? When I first went veg, I ate a ton of burritos and quesadillas. They’re versatile and relatively quick to prepare, and pretty darn good as far as nutrition goes. 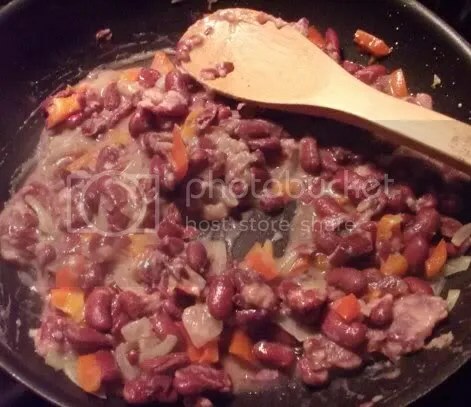 Sometimes when I’m feeling lazy I even use canned vegan refried beans, but since those tend to be full of salt I try to avoid them for the most part. 1) Heat the oil in a small skillet over medium heat. 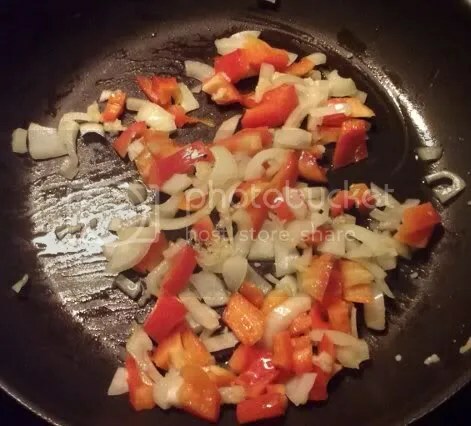 Add the garlic, onion, and bell pepper; cover and cook until softened, about 5 minutes. 3) Add the seasonings, stir, and heat through. This makes a great filling for burritos or quesadillas. You could probably also make it a bit thinner and serve it as a dip if you so desired. 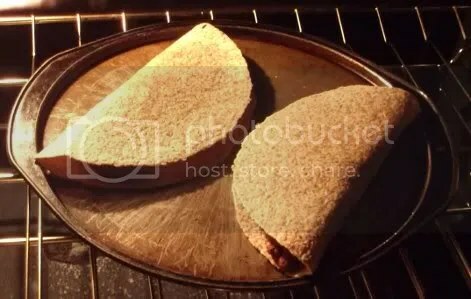 I like to spread it on tortillas, fold them in half, and bake them at 350°F for about 10 minutes before loading them up with tomatoes, shredded lettuce, salsa, and “cheese” sauce! Question for the comments: What food(s) did you eat the most of when you first went vegetarian or vegan? Are they still favorites? I did not, in fact, eat noodles for New Year’s Eve, but I did have them a couple of nights previously. In case I’ve failed to mention it, I love noodles. Noodles of all kinds are awesome. Spaghetti, linguinie, flat rice noodles, thin rice noodles, and my favorite of all…soba noodles. Whenever I can, I pick up a package of soba at the grocery store. I got extra lucky this month and the co-op had them on sale in bulk, so I grabbed a handful and started searching for a soba recipe I hadn’t made before. 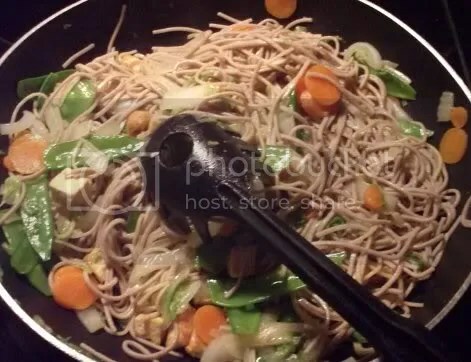 1,000 Vegan Recipes won out again with a sesame soba recipe. 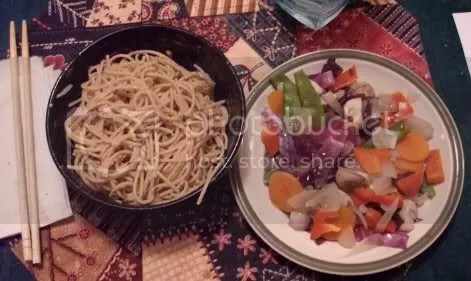 As Asian noodle recipes go, it was pretty basic, but the combination of veggies wasn’t one I had tried before. 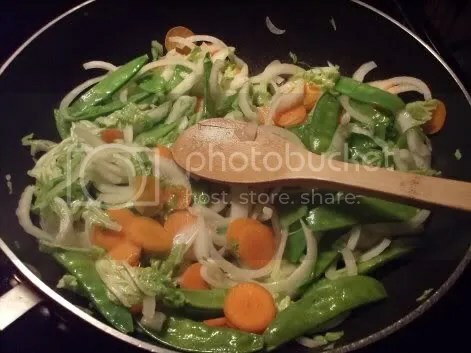 Napa cabbage, carrots, snow peas, and onions along with a little ginger and sesame oil made for a tasty combination. The veggies were cooked just enough to be soft, but not so much that they lost their crunch, which was especially nice when it came to the snow peas. Before cooking the veggies, I stir-fried a little tofu to round out the meal. I didn’t have quite enough soba and had to supplement with some thin whole wheat spaghetti, but it wasn’t impossible to notice. This dish had a nice, light flavor that was complimented well by some kimchi on the side. Speaking of whole wheat spaghetti, who else is a sucker for Asian fusion dishes? On Wednesday I had a night where I was only cooking for myself, so I decided to give Vegan Bites a try. My mom got it for me for Christmas, and I can already tell it’s going to be a lifesaver on nights when I’m cooking for one or two and don’t feel like having to cut down a big recipe. 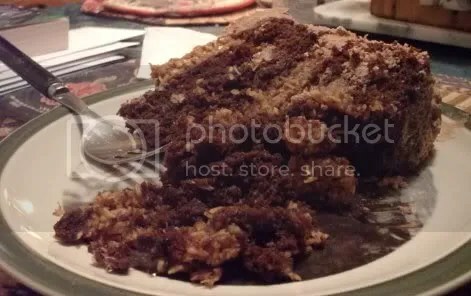 Everything in the book is geared for singles, with the biggest recipes making four servings with the idea of having some leftovers for quick reheating. 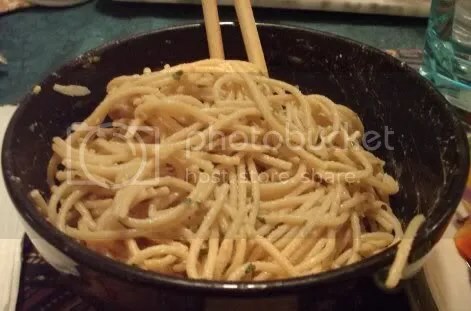 I perused the “Better Than Takeout” section and came across a recipe for peanut noodles. There are no words to express how much I love peanut noodles. Any cookbook with a recipe for them is immediately endeared to my heart. This recipe was quick and easy, and tasted exactly like takeout without any of the garbage. Even though I didn’t have any green onions to garnish the noodles with, the flavor was still fantastic. As a side I just steamed some veggies, drizzled on a little liquid aminos, and enjoyed a very tasty meal! Nothing says soup like winter in upstate NY. It’s been a sort of subconscious goal of mine this season to try as many new, warming recipes as possible, and soup definitely fits the bill! 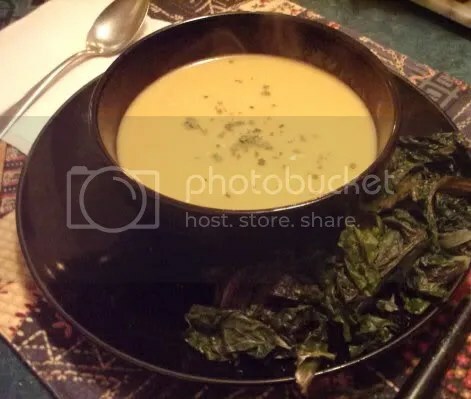 Over the last week or so, I cooked up two soups from 1,000 Vegan Recipes. (In case you haven’t noticed, I adore that book!) The first came about in one of my infamous quests to find something to do with veggies I bought on sale–in this case, collard greens. I’ve been wanting to try them for a while and wound up grabbing a big bunch for all of nine cents. Yep, you read that right, nine whole cents. Of course it turned out to be a great deal and made a spectacular soup. 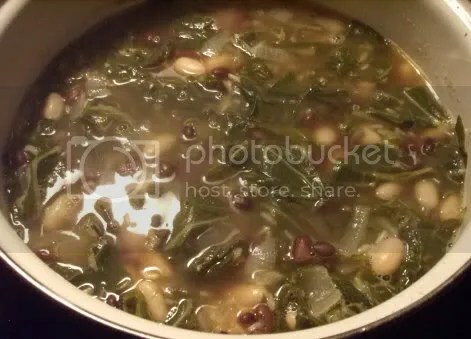 This particular recipe called for collards, rice, and black-eyed peas. 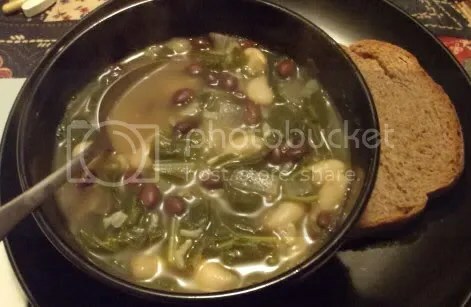 Lacking the latter, I used a mixture of black beans and white beans, which tasted quite good! My mom and I added a little bit of hot sauce to our servings as suggested by the recipe. It was an amazing soup experience. 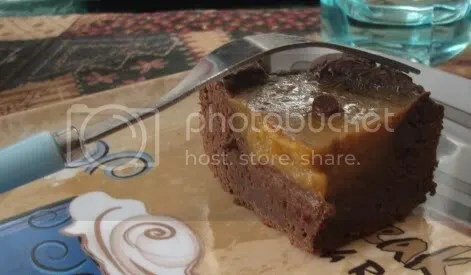 The second recipe was a bit more unusual, but I’m glad I got adventurous and tried it. 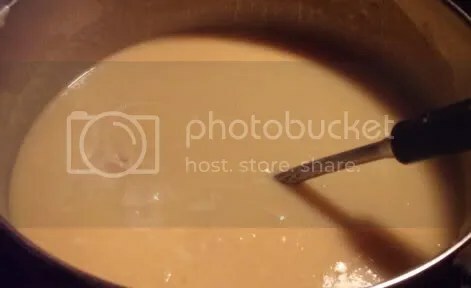 The title, Peanutty Two-Potato Soup, piqued my interest. And since we had both white potatoes from our garden and sweet potatoes from (yet another) recent produce sale, I decided to give it a shot. This was obviously a very rich soup, so I wouldn’t make it all the time. But it was just what my family needed after a long, snowy day!